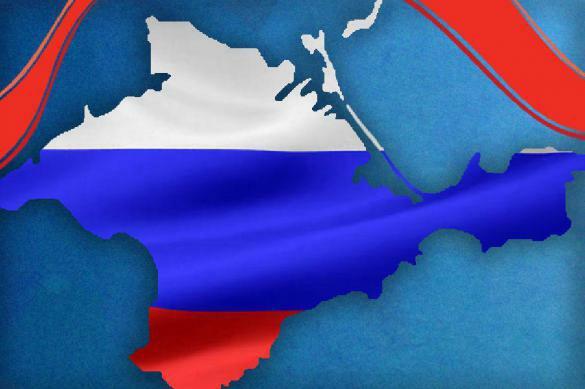 Dear citizens of the Crimea, I congratulate you on the Day of Crimea’s Reunification with Russia! Five years ago, in challenging conditions of the socio-political crisis in Ukraine, residents of the Republic of Crimea and the city of Sevastopol took a principled and responsible step — held a national referendum. An overwhelming majority voted for the reunification of the Crimea with the Russian Federation as its constituent entity. This allowed for restoring historical justice and fulfilling the long-standing dream of inhabitants of the peninsula. The resilience and fortitude shown during the expression of the free will of citizens inspired millions of people to actively resist the nationalist regime that came to power in Ukraine as a result of the coup d’état in February 2014. Now the Republic of Crimea and the city of Sevastopol, as constituent entities of the Russian Federation, are deeply integrated into its political, economic and cultural life. There are positive changes already in various fields, and more improvements are underway, which testifies to the soundness of the decision taken. I wish peace and prosperity, goodness and well-being to the residents of the Republic of Crimea and the city of Sevastopol, as well as to all those who made reunification with the Russian Federation possible. May friendship and solidarity, fraternity and mutual assistance serve as a foundation for further success and achievements.